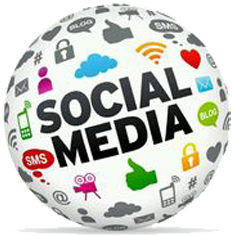 Social Media is a busy space.... We uncover the hidden niches that drive true results. 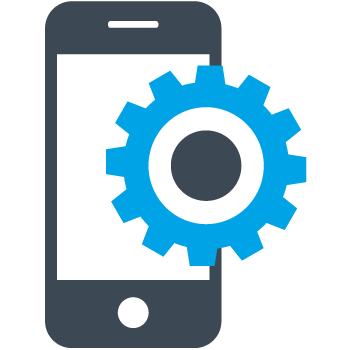 We are a leader in custom app development and make it affordable for every small & medium sized business. We have amazing web developers creating dynamic website experiences. 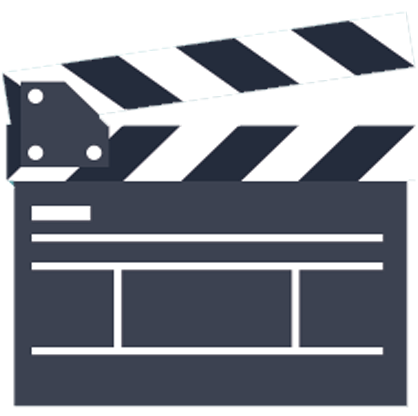 We create modern and effective video that can be used across all platforms. 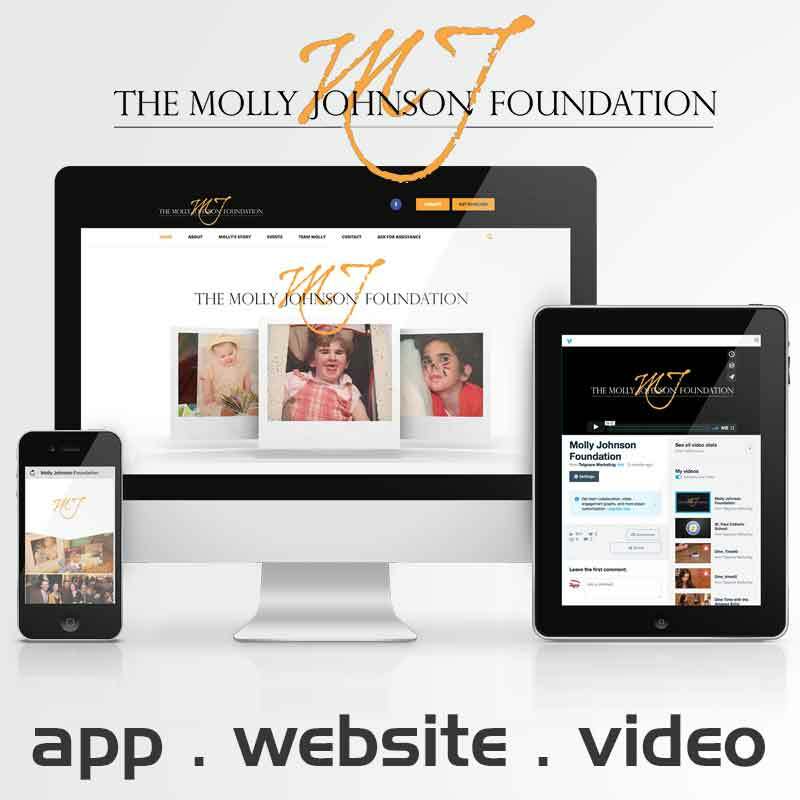 We had the pleasure of creating an App, Video and Website for this amazing organization. We redesigned the Careers site for Almost Family to draw the attention of prospective Care Givers using video to tell the story! 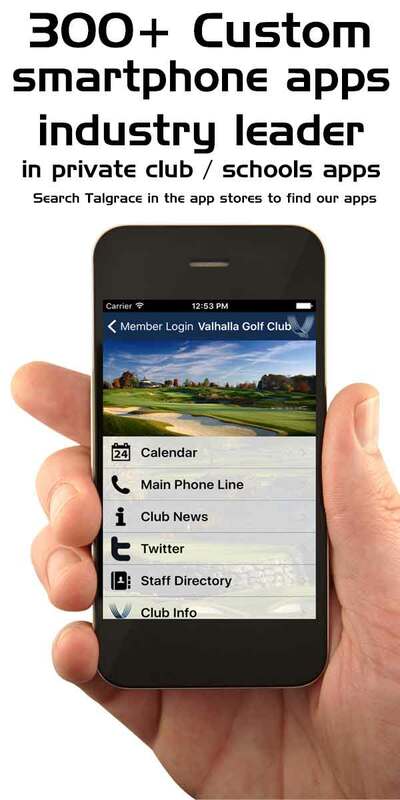 Talgrace Mobile Media is the industry leader with private clubs and schools. We also make it affordable for any business or organization to have their own app. 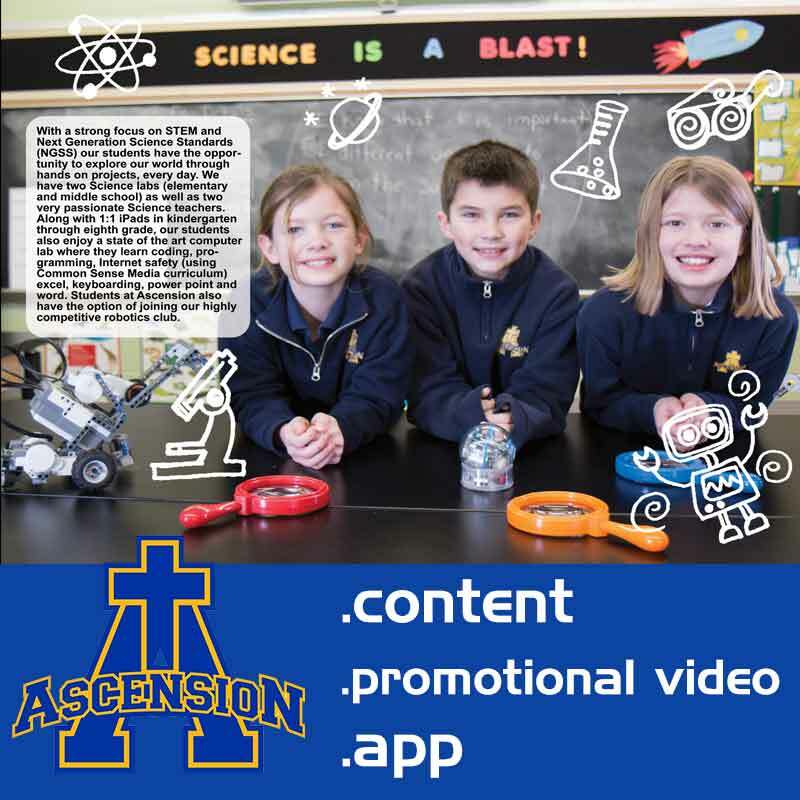 We have had the pleasure to create a wide array of content for Ascension to be used in many different areas. 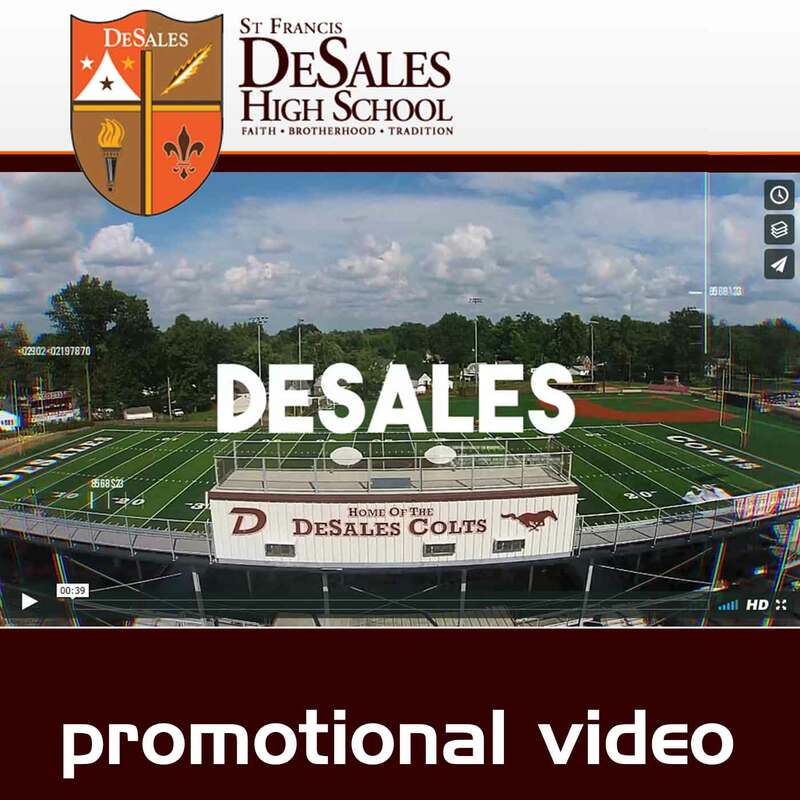 We have also produced a promotional video and developed an app for the parish. 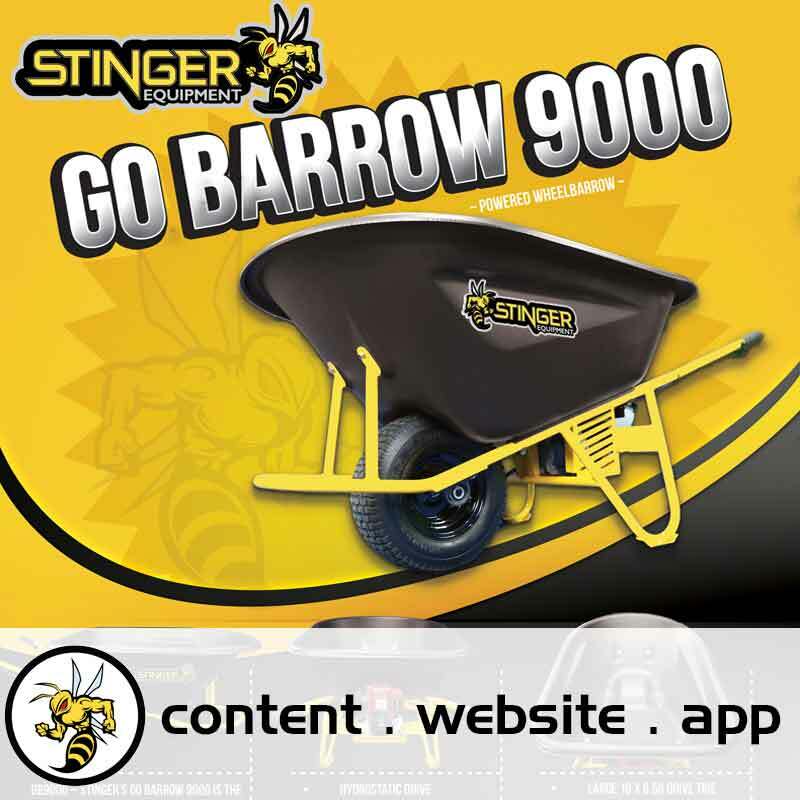 We are helping Stinger Equipment take the turf equipment industry by storm with dynamic content creation and branding! 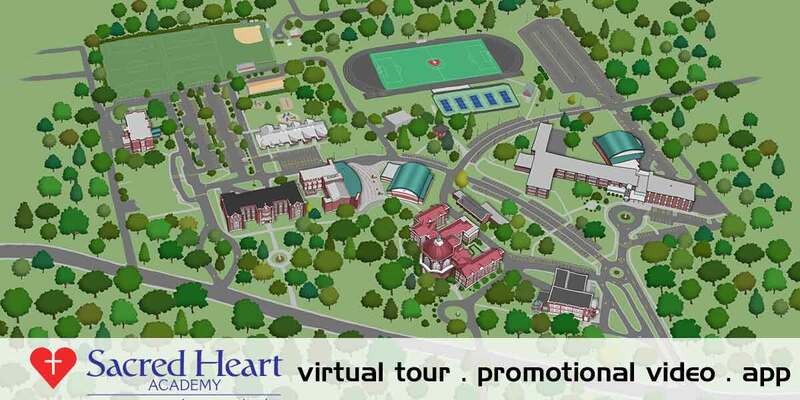 We had the pleasure of creating a virtual tour for Sacred Heart Academy along with a smartphone app. We are now in production for a promotional video to be released in August of 2017. We create your digital compass! View our You Tube channel to see our weekly Mobile Media show. Visit Vimeo to see our video work or visit the App store to see a sample of our app creations.